Abstract—The rapid development of Information Communication Technology (ICT) governments, organizations and businesses are in search of solutions to improve their services and integrate their IT infrastructures. Recent technological tendency such as Service Oriented Architectures (SOA) and cloud computing are supporting these efforts. Thus, our research focuses to build architecture model using SOA and deployment the services via private cloud computing with cooperated e-government environment. Index Terms—E-government, cloud computing, software as a service, service-oriented architecture. Abdulelah Awadh Al-rashedi is with Arab East Colleges for Graduate Studies, Riyadh, Kingdom of Saudi Arabia (e-mail: abdelelahr@gmail.com). 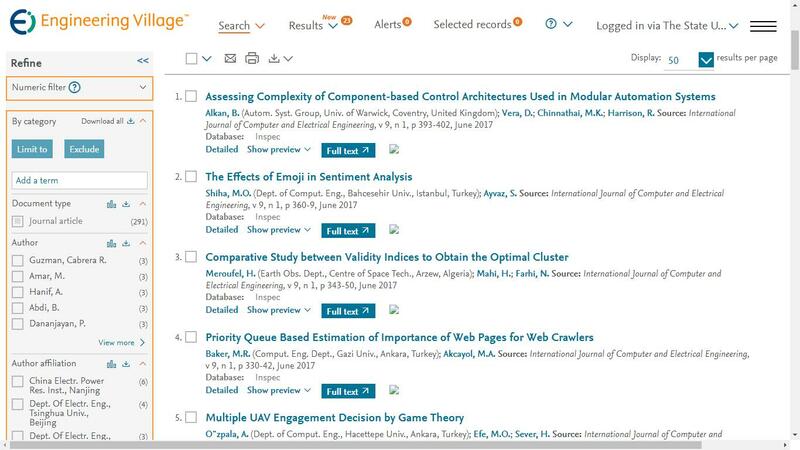 Cite:Abdulelah Awadh Al-Rashedi, "E-Government Based on Cloud Computing and Service-Oriented Architecture," International Journal of Computer and Electrical Engineering vol. 6, no.3, pp. 201-206, 2014.